Jimmy Fallon is mourning the loss of his mother, Gloria. According to Deadline, The Tonight Show host's mother passed away at the NYU Langone Medical Center on Nov. 4, 2017. She was 68. 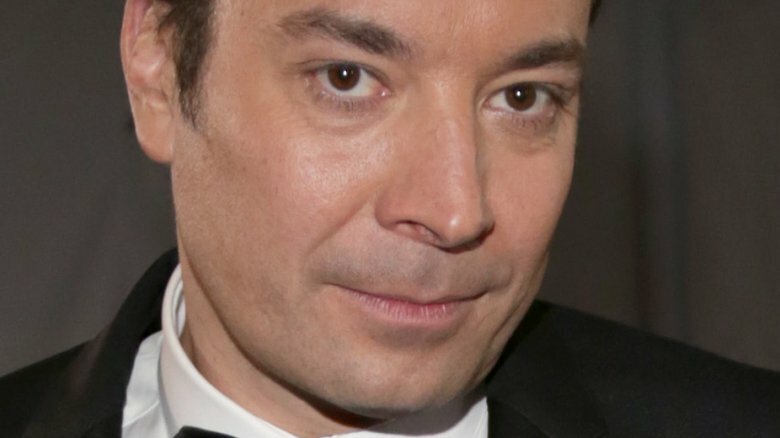 "Jimmy Fallon's mother, Gloria, died peacefully on Saturday," a Fallon family representative said in a statement. "Jimmy was at his mother's bedside, along with her loved ones, when she passed away at NYU Langone Medical Center in NYC. Our prayers go out to Jimmy and his family as they go through this tough time." The news comes just one day after Fallon canceled a taping of The Tonight Show due to a family emergency. No information has been released concerning cause of death, memorial services, or the taping schedule for this week's episodes of The Tonight Show. Our thoughts are with Fallon's family during this difficult time.